Lost or stolen keys ? With all lock outs we will try to gain entry to your property without damaging the locks via lock picking. 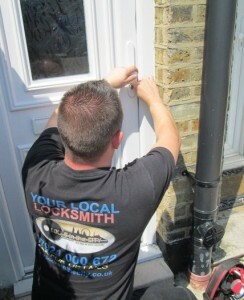 Using a skilled locksmith in the long run saves money. 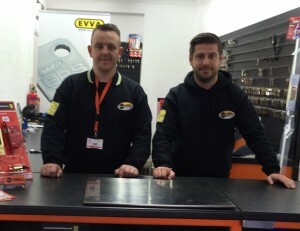 A skilled locksmith is able to minimise any damage to doors, if any at all, that is often caused by what we call “driller killers”: those that drill until destruction causing unnecessary damage. We are able to gain entry to locked doors, windows, gates, garages, sheds and locked furniture in a professional manner. We aim to operate as close to 100% non destructive entry as possible, by means of picking, bypassing or manipulation. If it’s just a case of locked keys inside then the last thing you want is to replace locks and the expense of replacing what is not broken or damaged. A true locksmith will always pick locks open or open without damage, even if the locks are to be replaced. If you move into a new home, change all the door locks immediately as other people may still have keys that fit the locks. We can be there the day you move in, so you have peace of mind right from day one in your new home. We also offer new home owner packages. We carry a varied selection of locks for various levels of security. 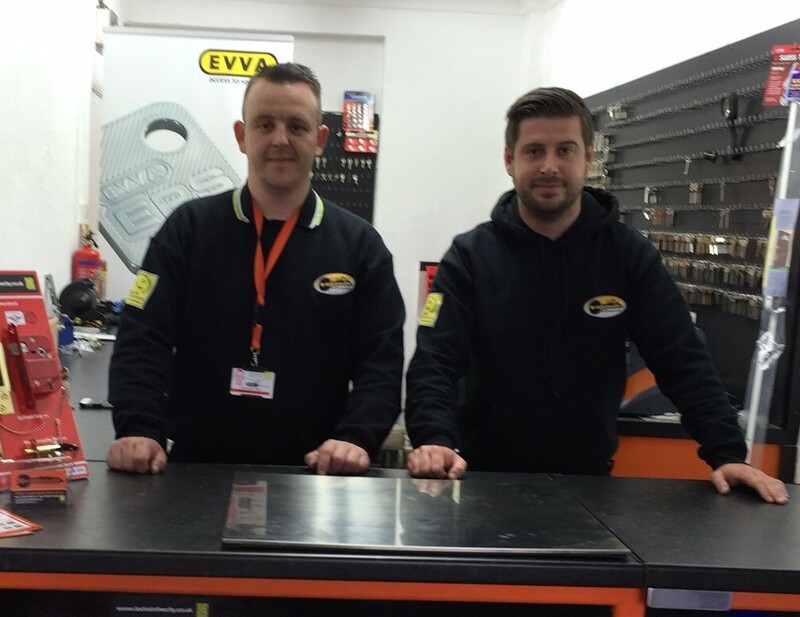 From securing a cupboard door up to securing your whole premises. We are also able to offer a one key solution if you have multiple upvc doors. Potentially your front door key will open your back door. This aids in key control as well as keeping the key you carry to a minimum. Also we can supply locks on restricted keys, this means that no one can get the keys copied without your consent as you have to have the registration card with all the details. This is especially important when you rent or let a property and you want to manage who has keys. 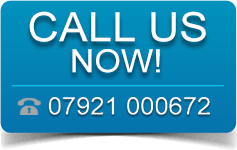 We are also able to attend premises to board up any smashed windows, doors and gates whether its due to a break in or simply vandalism. Boarding up is only a temporary measure but will keep the premises protected from the elements as well making safe and secure until a permanent fix is done, even if it is over night. Weatherproof boarding is used.